A video overview of some of the best recreational and tourist destinations filmed by North Woods Productions… from British Columbia, to Utah and Arizona, California and Hawaii. 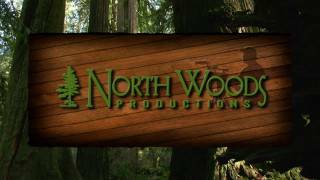 North Woods Productions is the leading producer of promotiona video for the tourism, travel and recreation industries. Presentations that sell, motivate, educate and inspire!